Mega Sale! Save 27% on the My Comfy Portable and Foldable Bedside Table - TV Tray Table by Imperial Home at RVTE. MPN: MW1874. Hurry! Limited time offer. Offer valid only while supplies last. Make this your utmost table for anything and everything you do! 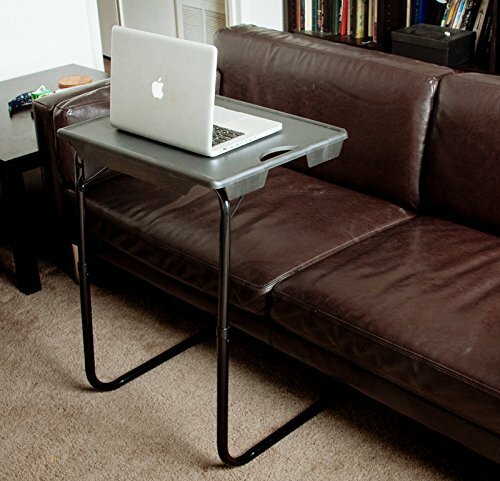 It can be a game table, laptop table, dinner table, homework table, and so much more!